While the cyber security landscape evolves rapidly, businesses need to have an effective security strategy based on more than just protection. 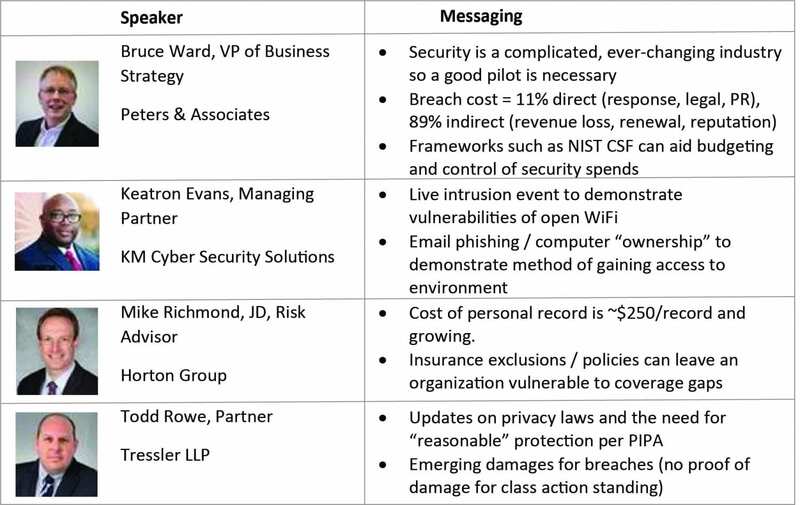 Using NIST elements as a basis for a cyber-security framework, organizations can better position themselves to protect themselves against Fraudulent Instruction and Ransomware. If you are looking for an advisor for a fresh approach and independent opinion to mitigate these risks, Peters & Associates is happy to help. Contact timothy.ohara@peters.com to discuss your needs, challenges and best approach, or read blogs on these topics. Tim has over twenty years’ experience in Information Management including financial accounting, auditing, innovation and process improvement. He understands the relationship between data and business and how these are supported by technology. Tim holds bachelor degree Accounting from the University of Scranton, M.S. in Business Analytics and Forensic Accounting with honors from Benedictine University. 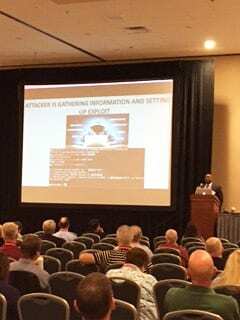 His Capstone, Staying Ahead of Cybercriminals, was recently distributed in a Governance Journal more than 6000 subscribers. Tim is an active CPA, CGMA, Certified in COSO Internal Control, and recently attained a Cybersecurity Certificate from the American Institute of CPAs.